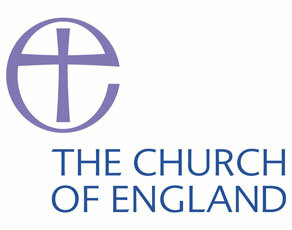 The Church of England - CAS Ltd.
development and delivery of new and emerging technologies – VoIP, Power over Ethernet, voicemail and fax server capabilities. Additionally CAS owing to its long term relationship and knowledge of the building and network infrastructures has assisted the Church bodies to introduce third party tenants into the framework of the system. The projects are, at present, in the implementation stages.